House of Troy Upright Piano Lamp. 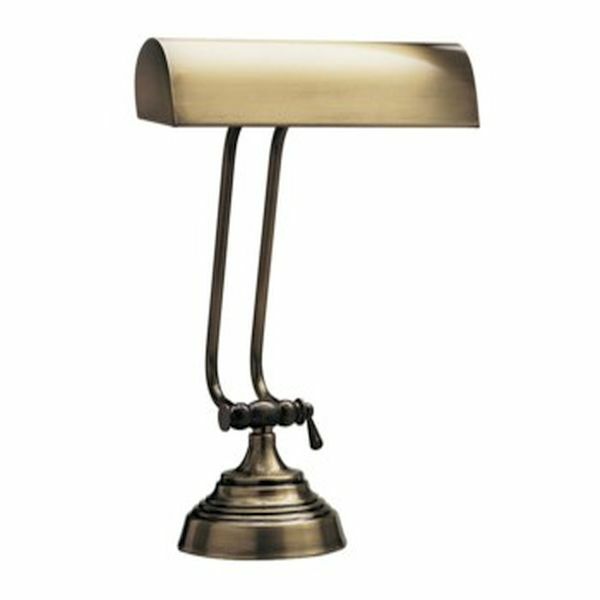 This Antique brass piano lamp has an old fashioned elegance of days gone by. HEIGHT....Adjusts from 0" to 10-1/2"